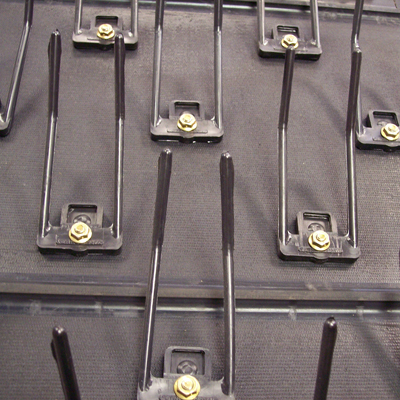 Farmers – you don’t have to settle for dealer prices and hassle when you need new combine belts. When you need the right belt shipped quickly, you can trust USA Belting. USA Belting offers American-made combine belts at a reasonable price for a wide variety of combine brands.  USA Belting is proud to offer free shipping on all combine belts to our customers in the US, and discounted rates to customers in Canada. In almost all cases, belts ordered before noon will be shipped the same day.